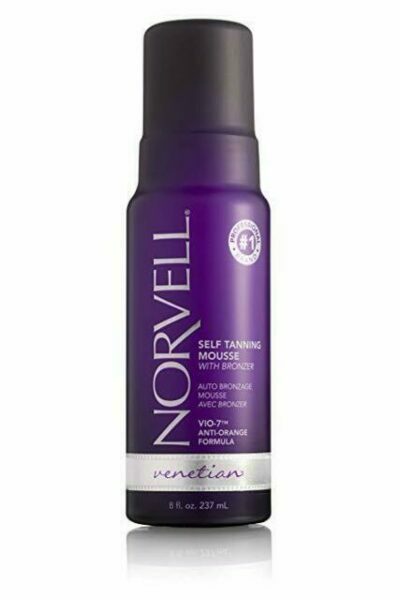 Venetian™ Sunless Mousse provides our deepest, darkest, longest lasting tan yet. 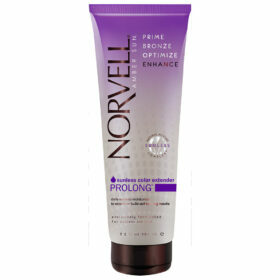 Just off the beach color™: patented blend of Organic Eco-Cert® DHA and bronzers to compliment all skin tones. 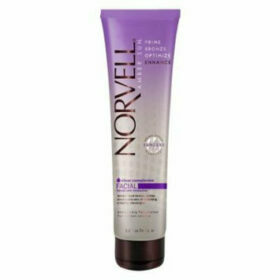 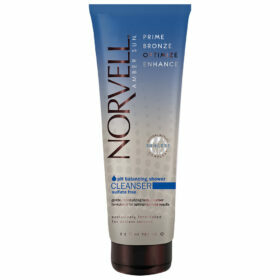 Found only in Norvell Professional Products.